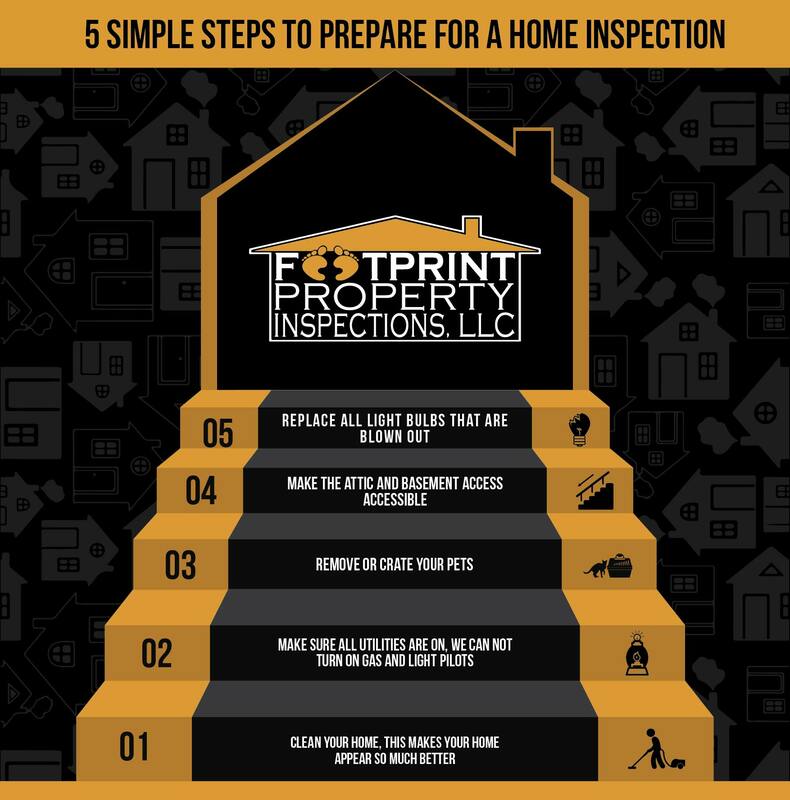 These simple steps will make your home look much better to the home inspector as well as potential home buyers. The old saying that you get one time to make a first impression is true. When people see the home during a property showing with the Realtor they are not looking at the details. The home is under much more of a microscope during a home inspection. These steps are listed from importance starting with number 1. People are most likely leaving all kinds of money at the table during there closings with requests from buyers looking for fixes. If the home just looked better and was accessible, most likely the buyer would be less aggressive during re-negotiating.